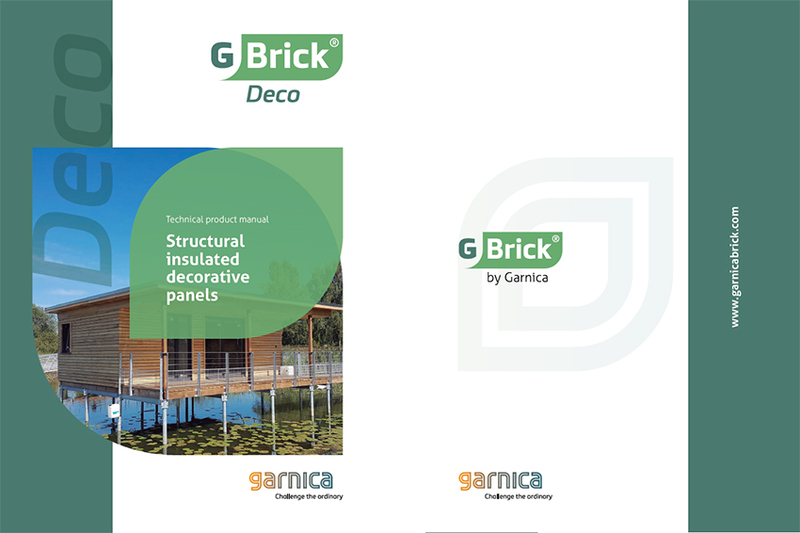 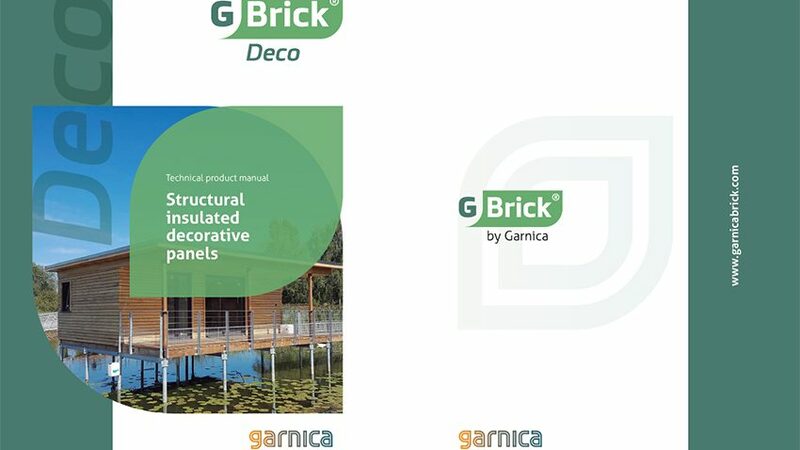 In response to demand from the furniture sector and applications of our panels requiring greater lightness, such as the train, caravan and boat industries, Garnica have developed a new product family from our already light poplar plywood and decorative HPL finishes, including a core of high strength and maximum lightness. 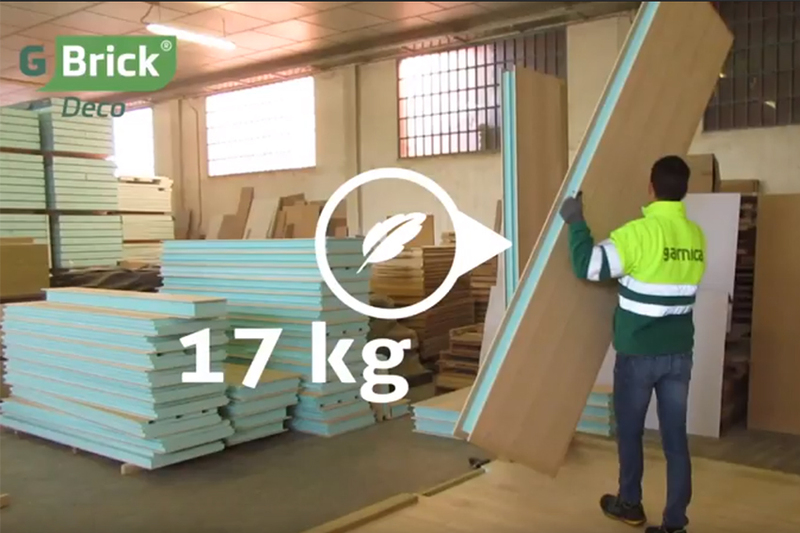 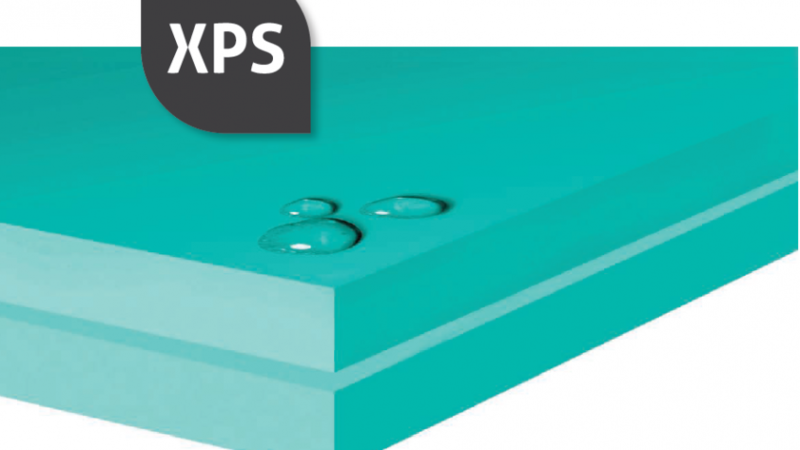 One of the main advantages of this new product is its resistance which remains superior to many alternatives in the market, but at a density of barely 250kg / m3. 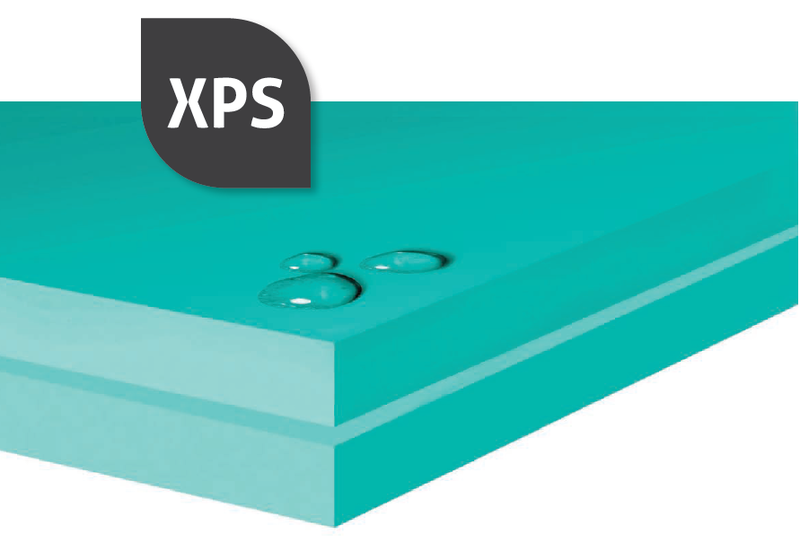 Another advantage of these panels is that they can be edged using standard carpentry tools, making application simple. 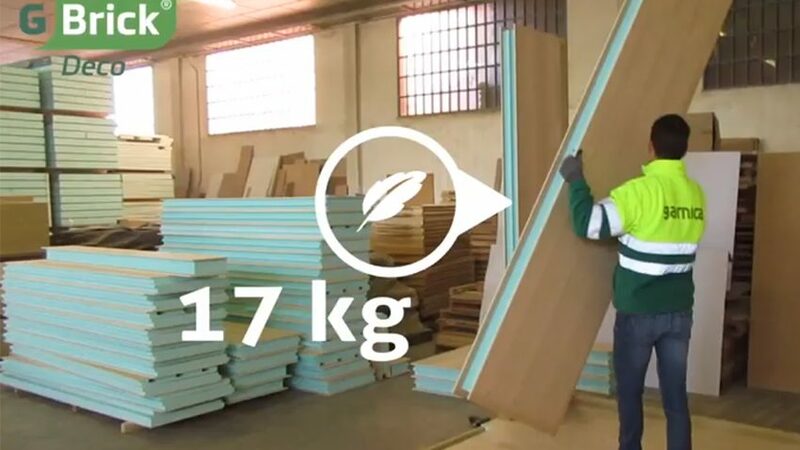 Lastly, seeking the best performance and competitiveness of the panels, we have performed all the necessary tests to validate the use of mechanical connections between pieces, through new technologies based on plastic connection systems, such as those shown in the video of the Irish brand OVVO TECH, which allow quick assembly and disassembly.